HOLLYWOOD – Sir Edwin Fluffer uses his super-stardom to recall the Hollywood Super Stars of yesteryear. 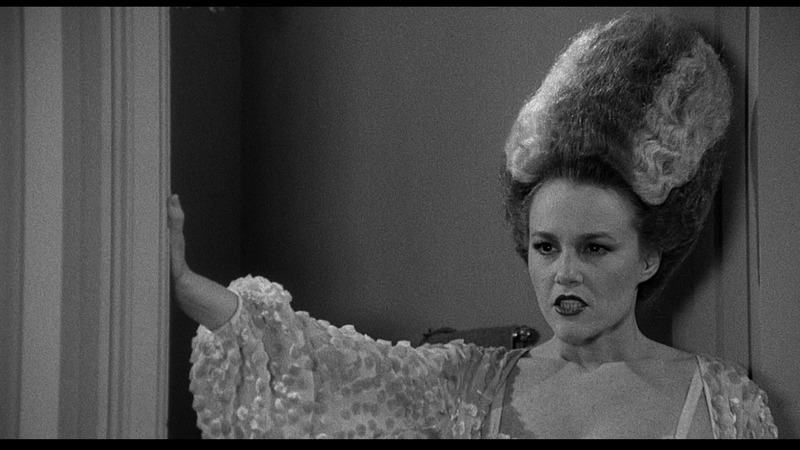 Tonight: Madeline Kahn. Mel Brooks may well be one of the funniest men I’ve ever met. It pains me to say he is one of the least able chefs. When dining at the Brooks residence one is well-advised to go with biscuits in your pockets. This way, you can nibble them for sustenance while you try stealthily to deposit whatever slop is put on your plate anywhere but the lower front hole of the face, known popularly as the mouth. I was in the middle of one such depository, sliding what had once been a young lamb when I realized to my horror that instead of the potted plant at my side I was actually shovelling said refuse into a rather elegant pill box hat. The owner looked at me for one second and then smiled, with dazzling intensity: ‘You owe me a lid, boy-o!’ she said. It was the one and only Madeline Kahn. At that time Mel had hired her to play Lili von Schtüpp in Brooks’ Blazing Saddles. She’d appear in a number of his movies as well as with Gene Wilder in Sherlock Holmes’ Smarter Brother. She was perhaps the most comically gifted actress of her generation, although I’ll also remember what a belter of a voice she had. I’d seen it knock the feathers off a parrot at sixty yards. In her early life, she’d sang opera, though she insisted this was just for the bucks and she refused to take credit for her many talents. Alas! It was a packet of digestive biscuits.